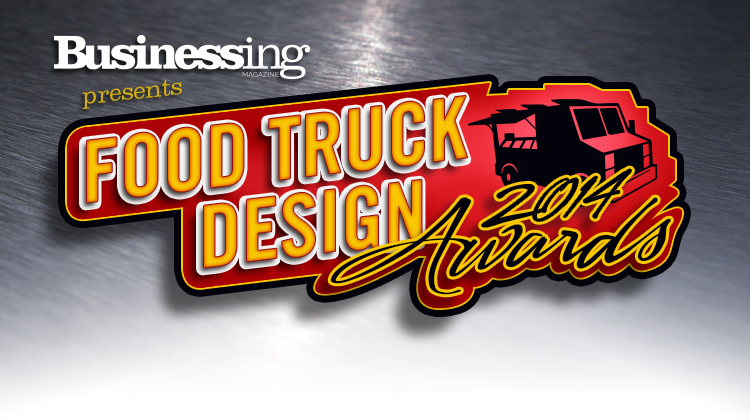 We announced the finalists of our 2014 Food Truck Design Awards a few days ago and the votes are streaming in! We’re pleasantly surprised with the immediate response and the level of engagement that many of the food truck owners have been able to produce. It says a lot about the quality of the food coming out of these rolling kitchens when their friends and fans show up in droves to vote for them. Voting will remain open for at least another week. So take a look at the finalists and vote for your favorite food truck design.